How are you? This is a common question we hear sometimes several times a day. The most common answer I hear and even give to people is “I’m busy.” The other day, I was at Martin’s Supermarket. I ran into a friend that I had not seen in a while. Guess what we asked each other? And I bet you know the answer we gave one another too. As I walked away from that brief conversation with this friend, I really started thinking about my response. Why is my first response always “I’m busy?” It’s like a badge of honor in some ways. If I have a busy schedule, that means I am valuable. 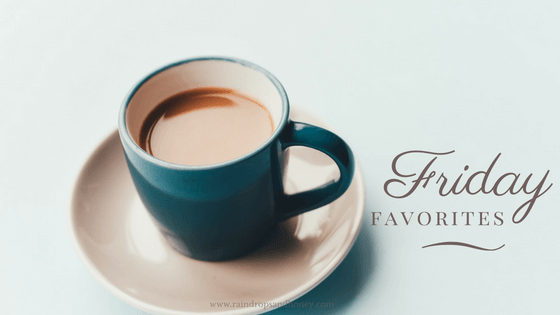 If I am doing several activities with my kids, that means I am a great Mom. WRONG. My value doesn’t come from being busy and doing all the “right” activities. 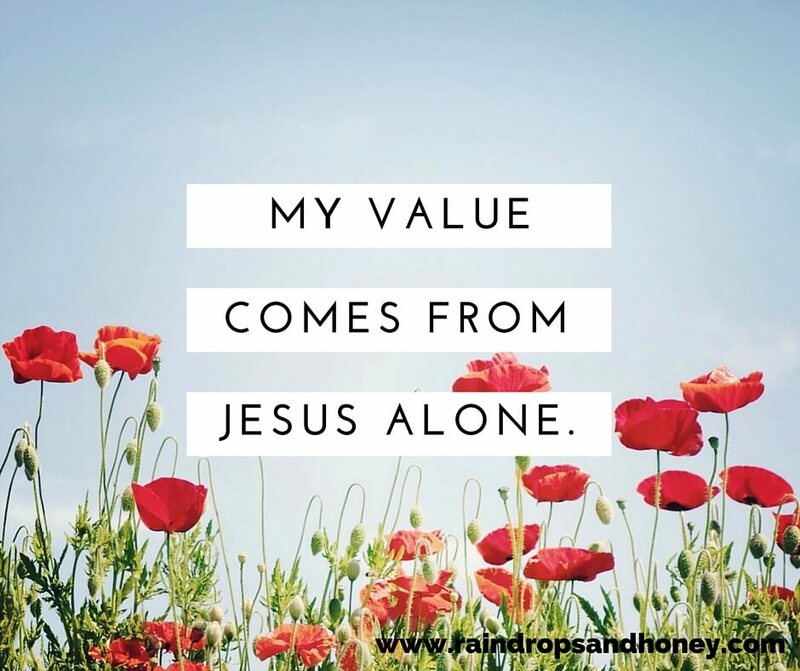 My value comes from Jesus alone. And when I can truly rest in that and let it sink deep down into my heart, I can have a peace that surpasses understanding even in the middle of a full day. My worth is in Jesus and nothing can take that away.